Compact and indubitable. 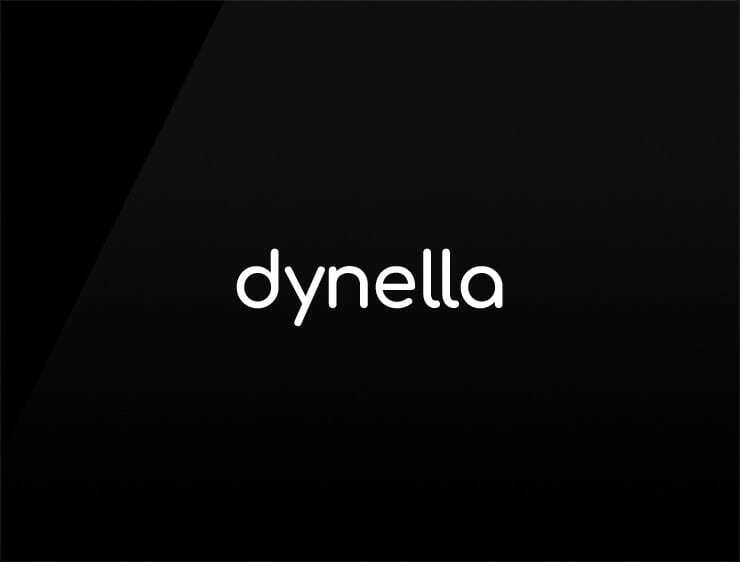 This playful and contemporary business name ‘Dynella’ evokes ‘dynamism’. Can also refer to ‘ella’, meaning “she” in Spanish. Possible fits: Consultancy. Marketing agency. Advertising agency. Coworking space. Software company. Energy or health drink.